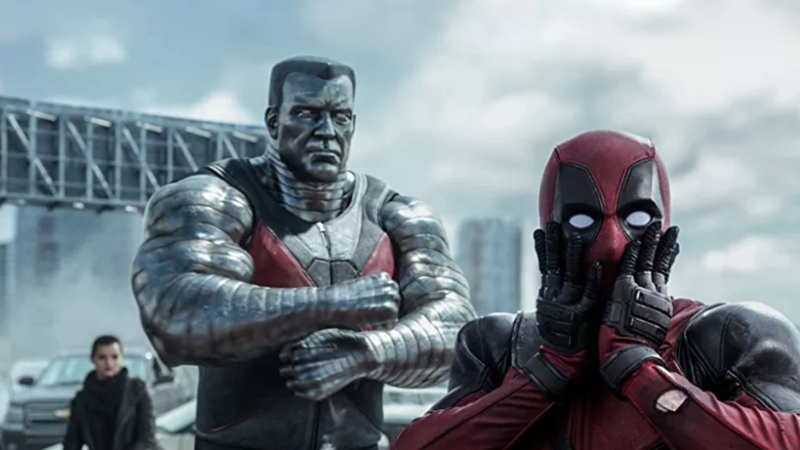 A California court will soon decide sentencing for a man who posted the entirety of Deadpool on his Facebook page. If the U.S. government gets its way, the man will spend half a year in prison. A week after Deadpool was released in theaters, millions of people watched the film on a viral Facebook post by the account Tre-Von M. King. The FBI found that the account belonged to Trevon Franklin, a 22-year-old in Fresno, California. Franklin had downloaded the movie from file-sharing platform Putlocker.is, then uploaded the movie to his Facebook page, where it garnered 6,386,456 views, according to court documents. He was indicted and arrested in June 2017. In May, Franklin made a plea agreement with the government. Franklin pled guilty in exchange for authorities agreeing to recommend a reduced sentenced. Last week, the government filed its sentencing recommendation. As TorrentFreak originally reported, authorities suggested a prison sentence of six months. Franklin went on to create a Facebook group called “Bootleg Movies,” posted “EVERYBODY JOIN,” and told people he’d be posting more movies on the page.